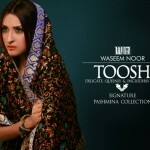 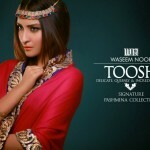 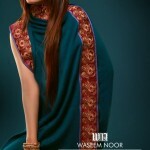 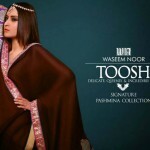 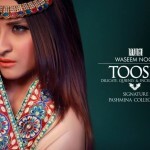 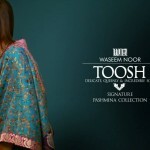 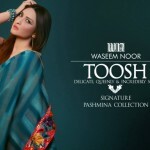 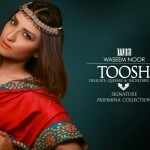 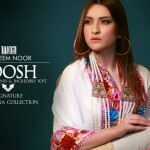 Fashion designer Waseem Noor launched new line of pashmina shawl suits in his winter collection 2015 for women. 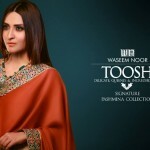 The collection carries the dresses which have been designed in finest fabric-Pashmina and the color schemes are just unmatchable. 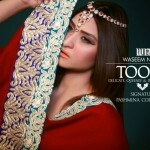 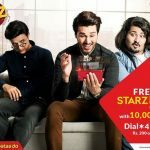 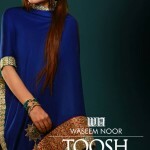 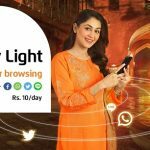 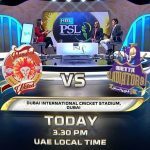 Waseem Noor started his career as professional dress designer in 2011 with the brand name of “Waseem Noor” and gradually the brand has been rated in top women wear brands. 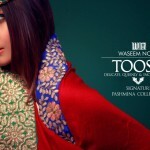 He is making Formal, Bridal, Ready to Wear and Pret women wear for the girls who love colors and style.